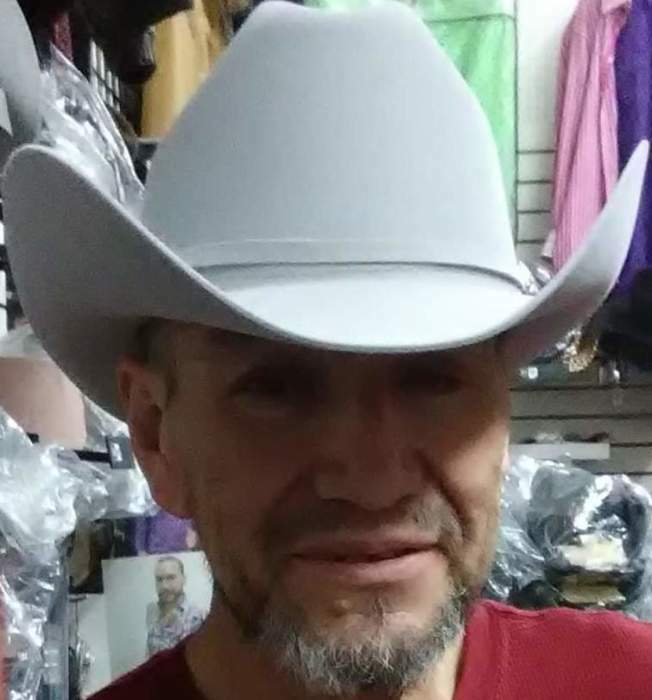 Emilio Olvera Maya, 54, of Logansport passed away at 11:00 a.m., Tuesday, November 27, 2018 at residence. Born March 25, 1964 in Queretaro, Mexico, he was the son of Juan Olvera and Guadalupe Maya Soto. On April 23, 2006 he married Joy Mettler, she survives. Emilio was a lifelong roofer. He was known for his kind heart who never met a stranger, Emilio enjoyed singing, cooking, traveling and most of all spending time with his children. Survivors include his wife, Joy Mettler of Logansport, son, Andrew Olvera of Logansport, daughters, Rebecca Mettler of Logansport and Laura Olvera of Logansport, father, Juan Olvera of Mexico, sisters, Juana Olvera of Mexico, Anna Olvera of Mexico, brother, Fernando Olvera of Logansport, sister, Teresa Olvera of California, brother, Rafael Olvera of Mexico, sister, Guadalupe Olvera of Mexico. He was preceded in death by his mother, Guadalupe Maya Soto. Services will be at 1:00 p.m., Friday, December 7, 2018 at Marocco-Rans Funeral Chapel & Crematory. Visitation will be from 4 to 8 p.m., Thursday, December 6, 2018 at the funeral home.